LASIK or Laser Assisted in Situ Keratomileusis is a highly effective and most preferred type of eye surgery that is used to treat ophthalmic ailments like astigmatism, myopia (nearsightedness), and hyperopia (far sightedness). Similar to the other forms of refractive surgery, LASIK too is a surgical procedure that aims at permanently changing the shape of the patient’s cornea using an excimer laser. The alteration in the cornea shape enables the light entering the eye, to be properly focused on the patient’s retina resulting in a clearer vision. In other words, the procedure aims at reducing the patient’s dependency on contact lenses or glasses. LASIK in children is controversial. hand. 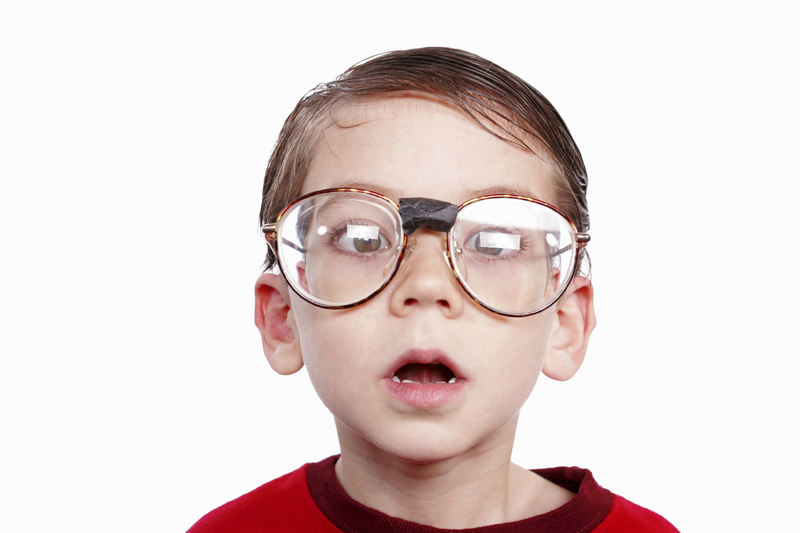 Besides, children with myopia find it difficult to wear glasses or contact lenses. in the field of ophthalmology.